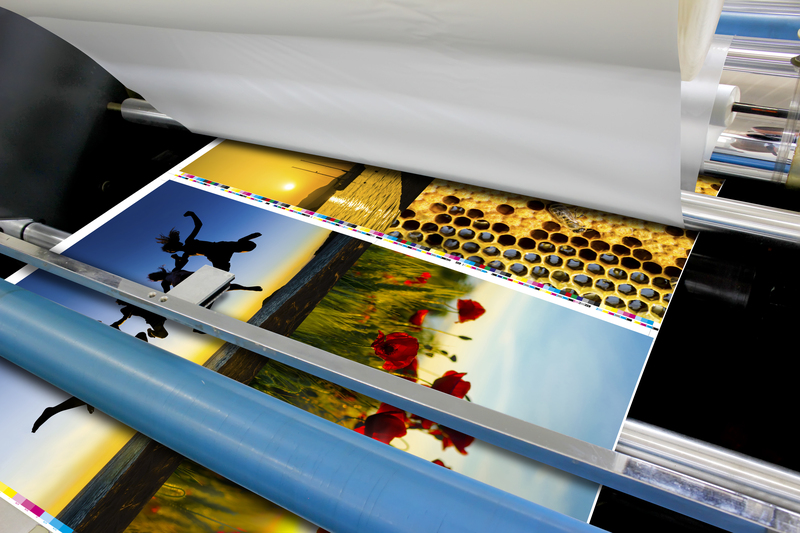 Posters are the number one go-to choice for those looking to print an image or design. They are a great way to promote a brand, sell a product or show off your artistic flair — but they’re not the only way to print an image or a design. While posters can easily draw attention, if your goal is to wow an audience or transform the look and feel of a space, posters might not be the most effective option. The right digital printing option can make or break your vision — if you’re looking to boost your brand, sell a product or display a knock-out piece of artwork, is a poster really going to cut it? Why am I making this print, and what is the desired effect? Different printing processes will offer different outcomes and knowing the look you’re going for will go a long way to achieving a great result. Pull-up banners scream sleek and simple promotion. Where posters are easy to miss, pull-up banners command more of a presence — so you can be sure an audience will be picking up what you’re putting down. Banners make great business signage and are a great option for ongoing promotional or marketing uses at events, expos or lobby displays, and can be put together and put away in a matter of seconds. 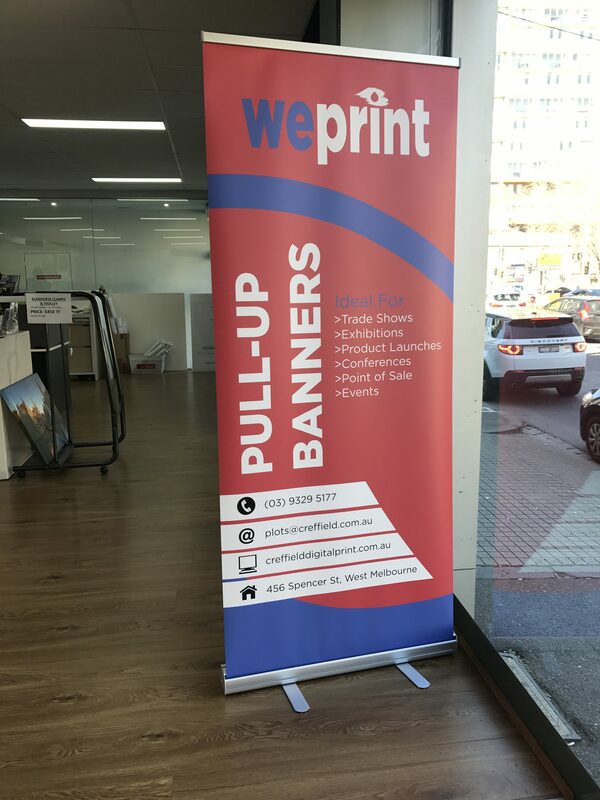 Learn more about pull-up banners and how they can work for you. Canvas prints are the big brother of posters. They can be used to reproduce an original artwork or present any design or image at a high quality — perfect for any home or office. They’re also sturdier than a poster, giving them a longer shelf life and making them easier to store and reuse. 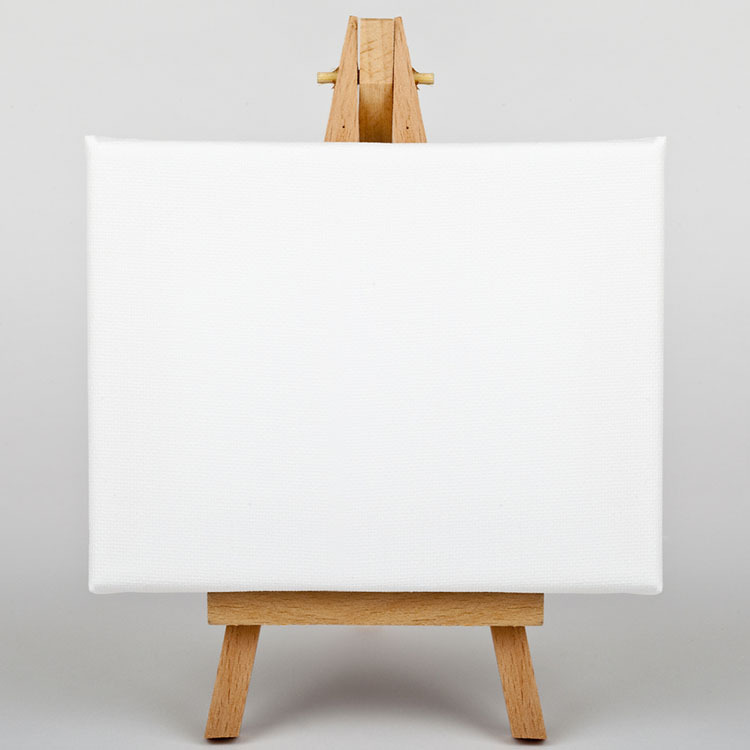 Read up on your canvas printing options. Did you know that wallpaper can be easily personalised for nearly any space? 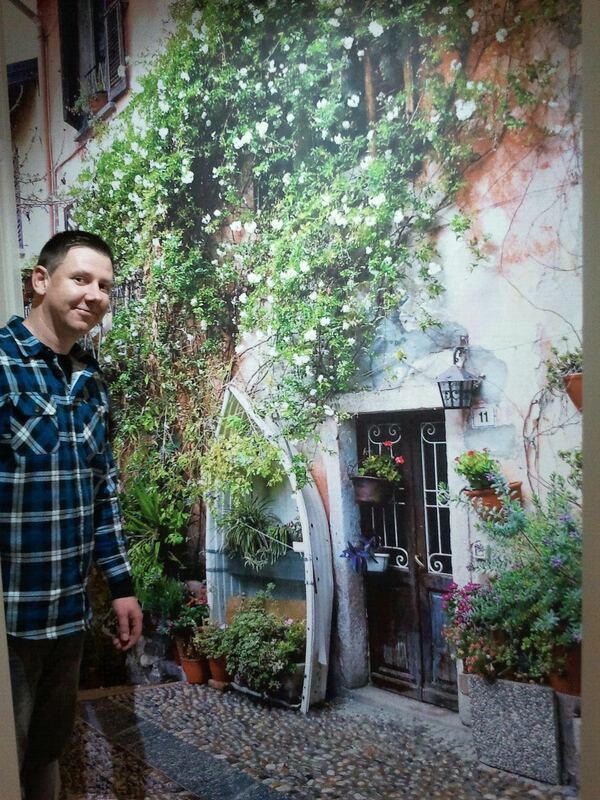 Any high-resolution image can be printed on wallpaper, so you can affix your design directly to a wall space. Wallpaper is a great way to breathe life into a space and promote an idea, brand or feeling. It can be used to jazz up a lobby or even block out windows in a more visually pleasing way. Learn about the possibilities of wallpaper printing. If you’re an artist or photographer, you’ll know that giclèe is the only way to go when you’re printing your work. A stunning high-quality finish is the only way to truly highlight the quality and importance of your work, and reflect the effort you’ve put in. 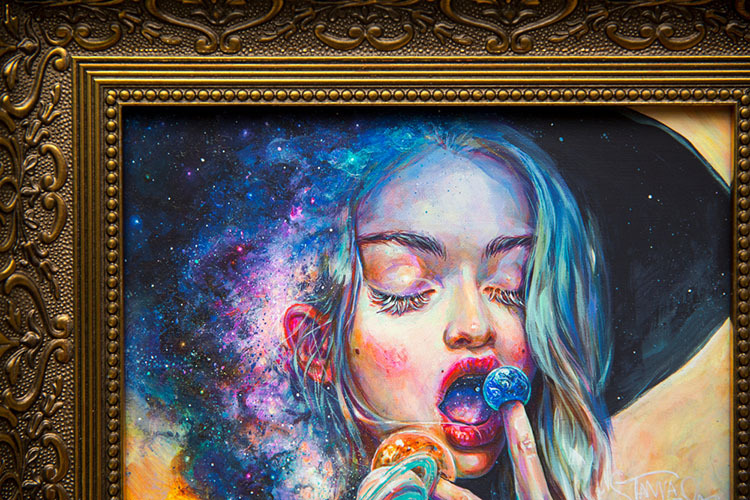 Giclèe printing is for people who know what they want and need it to be done well. Find out everything you need to know about giclèe printing. One of the least commonly known — but most innovative — printing options is direct printing. 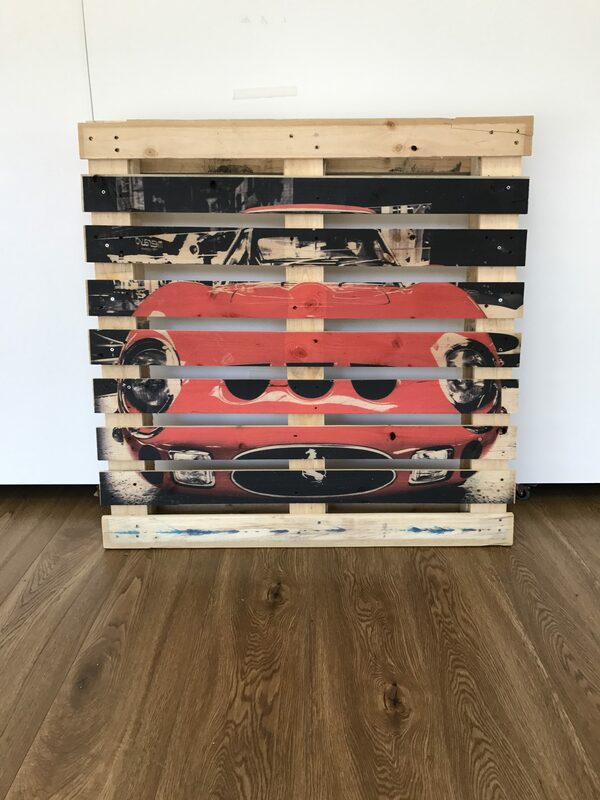 Direct allows you to print an image onto any flat surface — be it a door, a wooden palette or even a guitar case. This allows for ultimate personalisation and extremely original designs. If you’re looking for a wow piece or something individual and special, direct printing offers you options you never thought possible. Discover the larger than life possibilities direct provides. While multiple options can be overwhelming, sticking with what you know could mean missing out on a printing option that will better suit your needs. A more positive and inspiring space. At Creffield Digital Print, not only do we offer a range of differing and customisable printing options, but we’re also a one-stop shop of printing expertise and high-quality service. To discover a printing option that will make a difference to your project or to speak to an expert that will be with you every step of the way, contact your nearest Creffield Digital Print store or get a quote today.